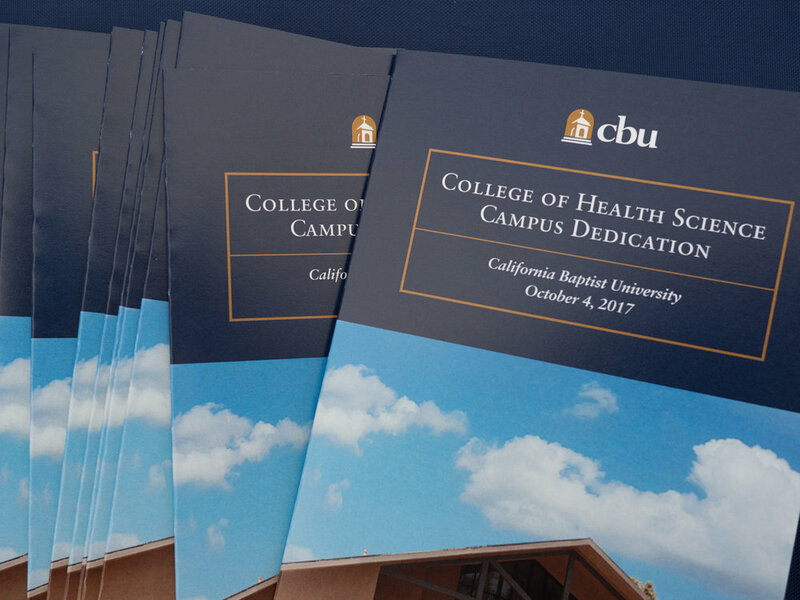 Today we celebrated with California Baptist University as they dedicated the opening of the new campus for their College of Health Science which will dramatically increase the university's capacity to serve and educate students pursuing careers as healthcare providers. 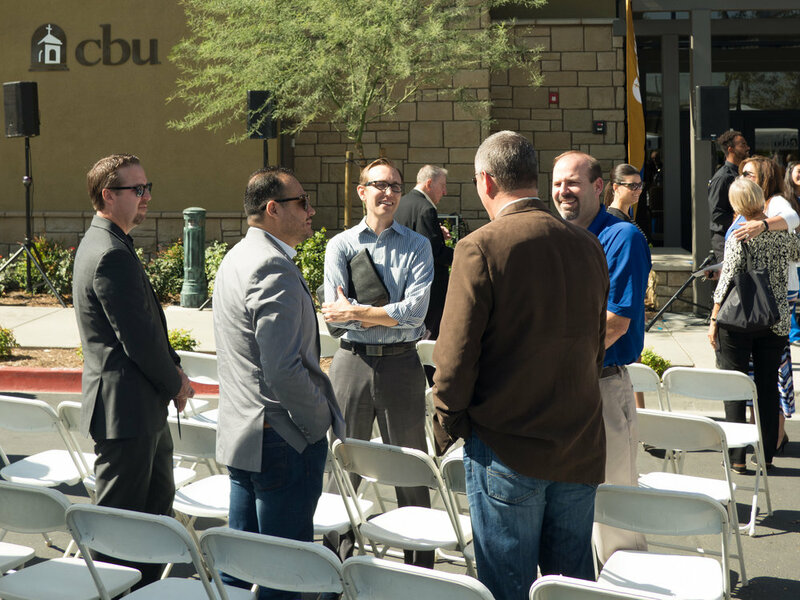 This project began when CBU acquired the existing 62,000 square foot Riverside Christian School campus. Design West Engineering worked closely with HMC Architects and Tovey Shultz Construction in designing all MEP systems to completely transform this K-12 campus into a functioning arm of the University. Beyond standard classrooms, lecture halls, offices, and student dining facilities, the College of Health Science also incorporated many specialized education environments including mock exam and clinic rooms as well as a climate simulation chamber for athletic training. Dr. Charles Sands, Provost and Professor of Health Science, said these new spaces "will serve as a place for students to come, be nurtured, and to grow in learning how to serve others in the community."